Uwaga: Poniżej zakłada się, że program ExifTool jest używany w środowisku MS Windows. W oknie wiersza polecenia zmień katalog na SomeDir. Zdjęcia zrobione z nowoczesnych smartfonów są już geotagowane (jeśli opcja Lokalizacja jest włączona). Pobierz plik GPX z odbiornika/rejestratora GPS (dokładna procedura zależy od typu odbiornika GPS) do katalogu SomeDir. Zrób zdjęcie odbiornika GPS/ekranu lub wyświetlacza, na którym wyświetlany jest zegar z dokładnym czasem (na przykład ekranu komputera/smartfona). Wartość taga DateTimeOriginal określa, że zdjęcie zostało wykonane o 11:52:46. Dokładny czas odczytujemy ze zdjęcia. Załóżmym że czas na zdjęciu wynosi 11:50:19 CET. Zatem DateTimeOriginal jest równe 11:52:46 CET a czas dokładny 11:50:19 CET, stąd różnica 11:32:46 - 11:50:19 = 2min 27s. Wszystkie odbiorniki GPS wewnętrznie używają/rejestrują wyłącznie używając czasu UTC, nawet jeśli na ekranie pokazywany jest czas lokalny (Por. UTC_offset). Zwykle aparat wewnętrznie korzysta z czasu lokalnego. Jeśli tak jest, należy zadeklarować odpowiednie przesunięcie UTC_offset (w przeciwnym przypadku exiftool używa systemowego przesunięcia czasu względem UTC). Skopiuj wszystkie zdjęcia do programu SomeDir. Tag Geosync dodaje dodatkowy dryft czasu, jak wyjaśniono powyżej. 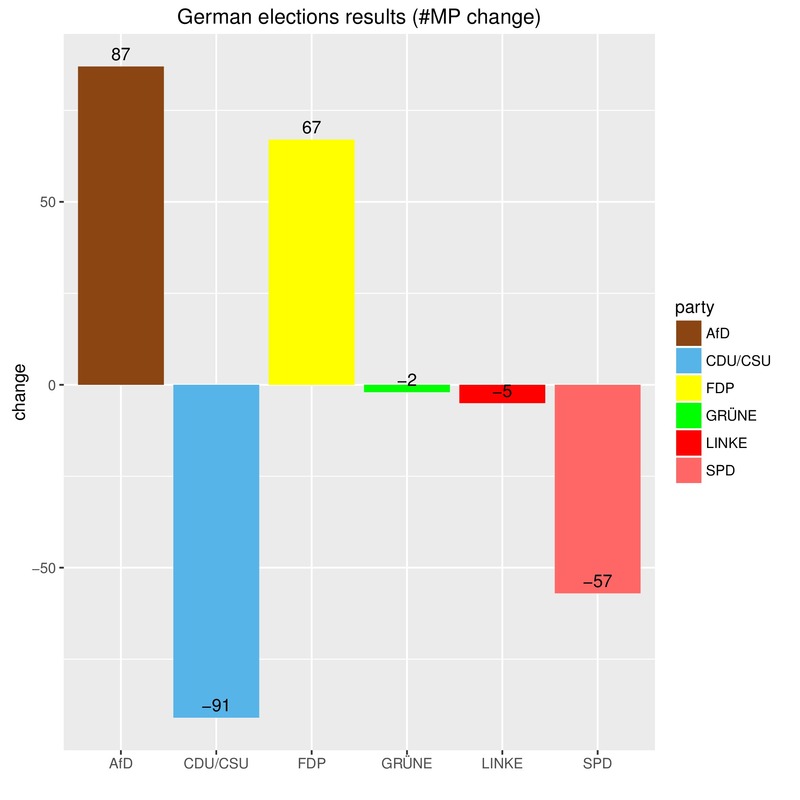 Opcja -p służy do generowania plików GPX i/lub KML. Pliki KML mogą być importowane do Map Google i Google Earth. Uwaga: jeżeli mapa ma być wyświetlona nie lokalnie, ale na jakimś serwerze WWW (na przykład: http://www.gpsvisualizer.com/), zdjęcia muszą być przesłane na jakiś serwer, a następnie w pliku KML/GPX należy poprawić linki do tychże zdjęć. Dokładna procedura zależy od tego, który serwer jest używany do przechowywania zdjęć. Powyższe łącznie z przykładami można pobrać klikając tutaj. Note: Below it is assumed that ExifTool is used in MS Windows environment. In the command line window, change directory to SomeDir. If camera is unable to add geocoordinates geotagging is still possible if GPS log is available (registered with some external GPS receiver/logger). Download the GPX file from your GPS receiver/logger (exact procedure depends on the type of GPS receiver) to SomeDir. Take picture of GPS receiver/or any screen displaying accurate time (PC/Smartphone screen for example). So the file was created at 11:52:46 according to DateTimeOriginal tag. Exact time is depicted. and if for example the time depicted (accurate time) is 11:50:19 CET and DateTimeOriginal is 11:52:46 CET, then the time difference is 11:32:46 - 11:50:19 = 2min 27s, ie. accurate time is obtained by substracting 2min 27s from DateTimeOriginal. All GPS receivers internally use/record UTC time only, even if they diplay local time (cf UTC_offset). Usually the camera internally uses local time. If it is the case one should declare appropriate UTC_offset (otherwise exiftool uses system offset). 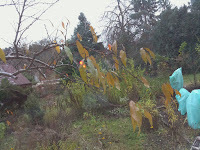 Copy all photos to SomeDir. The Geosync tag specifies extra time drift, as explained above. Exiftool -p option have to be used to output files in GPX and/or KML. KML files can be imported to Google maps and or Google earth. Note: If such a map is not displayed locally but upload to some WWW server (http://www.gpsvisualizer.com/ in the case of GPX file for example), photos have to be uploaded to some server first and then URL to photos fixed. Exact procedure depends on which server is used for storing photos. In my opinion for a person with a decent knowledge of the subject visiting the museum would be a pure waste of time (and money---less important as the tickets are pretty cheap). Sound is not working, but I suppose it is just a problem of installing proper drivers. After intalling the system 21Gb of 30Gb memory is free, while it was only 10Gb left on Windows (due to 10Gb non-removable recovery partition). Still any doubts which system is better? My old Canon CanoScan LIDE 25 scanner is not working properly with my new hardware (Intel NUC) and Fedora 21. I suspected Fedora 21 bug, but the problem is with the hardware, exactly as describe here. Works once and got stuck when scanning next. I would like to avoid mixing original Sane files with the new ones, so I use --prefix and --sysconfdir options with appropriate values. New Sane will be installed in /usr/local and it will be run by default--no need to remove original Fedora packages. It seems Charlie Hebdo massacre is a big surprise in France but what shock me even more is that the plain fact that France is at war with ISIS (cf French planes carry out air strikes on Isis targets in Iraq) was so efficiently obliterated from the awarness of the french populations, that the attack is met with naive incredulity and the reaction to it is so infantile. The victims are presented now as defenders of freedom of speech which is not the case. 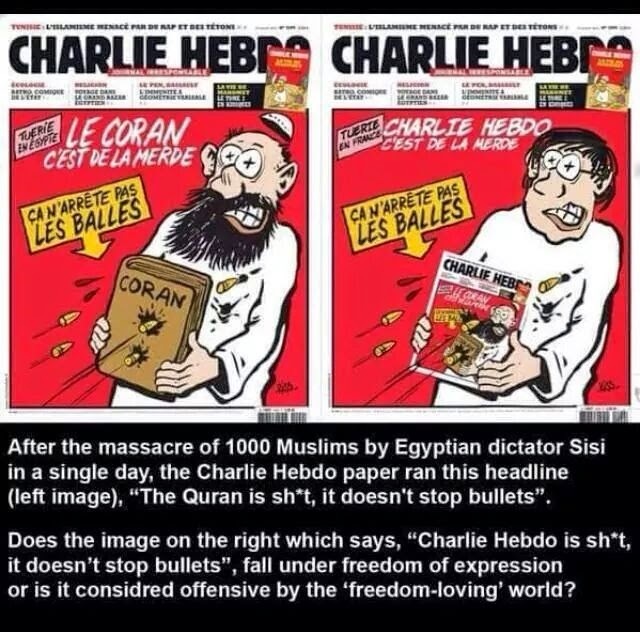 They just produced stupid pictures, went to war with religion and (to their surprise) the religion retaliated. 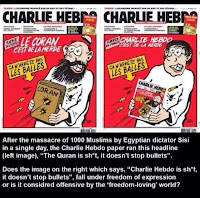 True free speach hero is (among many others) Norman Finkelstein who comments Charlie Hebdo massacre with the picture reprinted here. Not very long ago, there was a lot of LGBT propaganda before Sochi Olympics Games related to alleged Putin's war with LGBT Russians. Opinion leader Stephen Fry's open letter to PM Cameron/IOC was a good example of hysteria created then. IMHO the letter was extremely stupid (as stupid as its creator), namely Putin was compared to Hitler and LGBT Russians to Jews in the 3rd Reich (He is making scapegoats of gay people, just as Hitler did Jews). Unfortunately Putin started a real war, not a war with some scapegoats.... And of course comparing 6 millions murdered Jews with `suffering gays' is pure and simple grave robbery (taniec na trumnach in Polish). My tiny SheevaPlug ARM-based server has reached 366 days of uptime today. Proof included. SheevaPlug is a sort of Raspberry Pi. One of the first such computers on the market, killed by Rpi a few years ago. From time to time internet connection to my Raspberry Pi disappears (AFAIK it is well known feature of Pi). 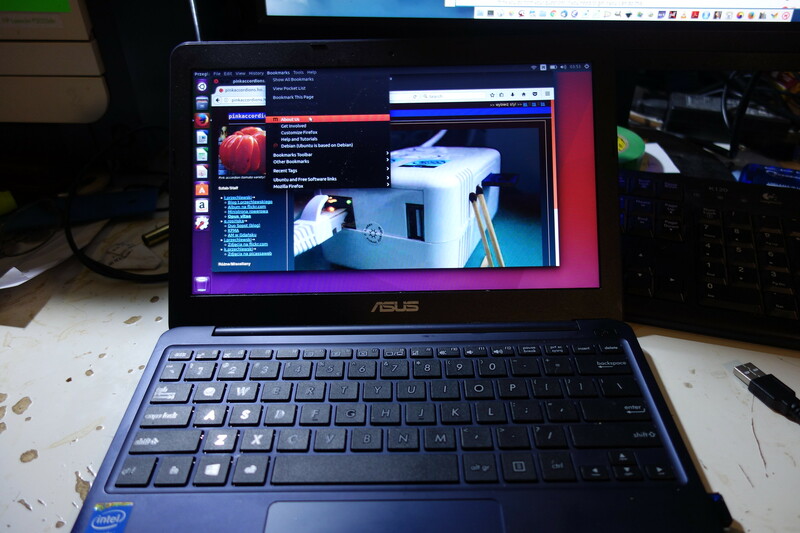 Removing and reconnecting the ethernet cables did not work, so one has to reboot by pulling the plug (risking to corrupt file systems from improper shutdown). 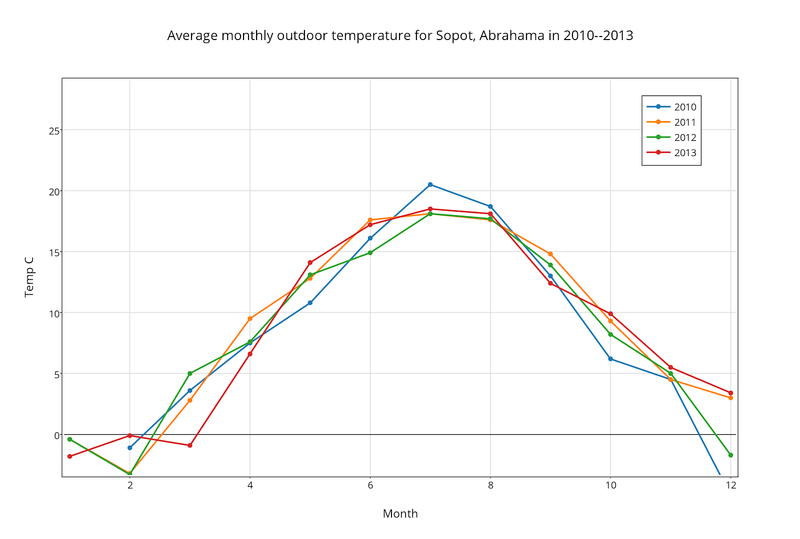 Average monthly outdoor temperature for Sopot, Abrahama in 2010--2013 (recorded with DS18B20 sensor). 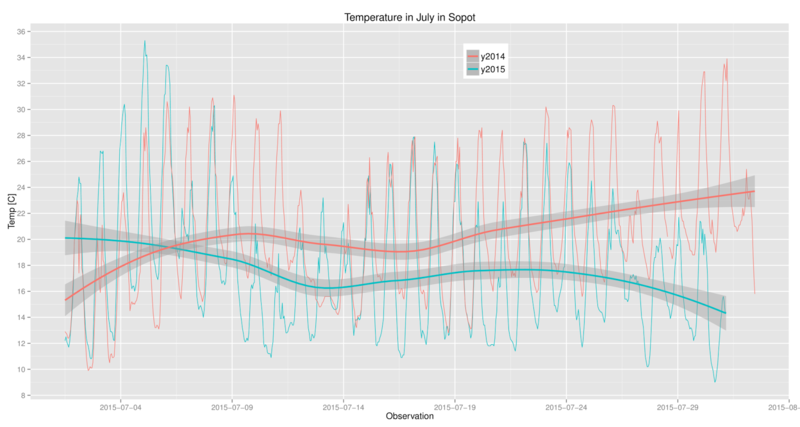 Average monthly temperature computed as $t_a = \sum_i^n t_i/n$, where: $t_i$ denotes measurement recorded in month $i$ (the temperature is recorded every hour BTW). The data shows (among other things:-) that December 2013 was really hot. the whole stuff connected to the old Pi (temperature, humidity (DHT-22) and pressure (BMP085) sensors as well as Logitech C270 camera) connect into the new one. 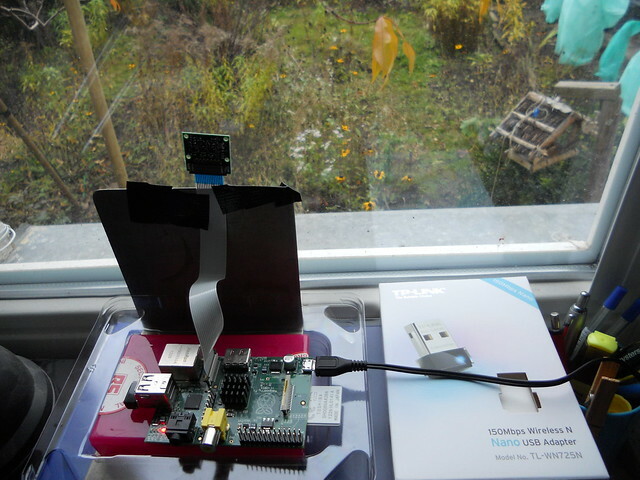 Attaching everything to one single Pi is not an option--I want the camera-equipped Pi to be more portable. Now the 1-Wire bus magically started to work. Sensors DHT-22 also work. The program I have used to read data from pressure sensor BMP085 required minor modifications and recompilation (as GPIO layout is different on Pi model B). WiFi card also works, but require to download an appropriate driver. This one works for me (a copy is here). Other drivers, such as available here or here do not work. Compilation from sources as described here (in Polish is here) ends with an error as well. One have to provide correct values for the NAME-NET and PASSWORD of course. The above settings will automatically establish a connection when the system starts. How to connect a camera to the Pi can be seen at one of the many videos on YouTube. I followed instructions from How to set up the camera hardware. I Choose Enable/Disable camera addon support and Memory split. I have not decided on the suggested 128 Mb for the GPU, bearing in mind that all the memory in my Pi is 256 Mb. Perhaps I am wrong and recommended 128MBs is better. The result (the first picture taken) is shown on the picture.